Located in a green, peaceful and historical neighborhood. Bus and tram stops are max. 300m from our hostel. There are more than 25 bus lines connecting our hostel and Helsinki city center. 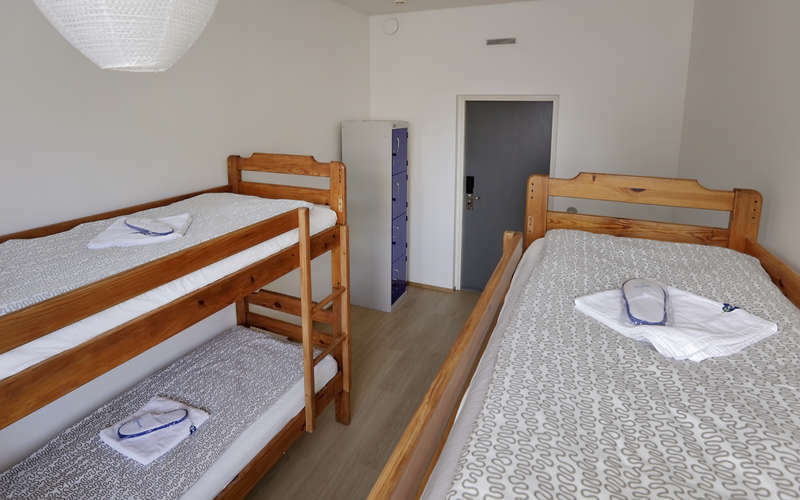 The hostel is located next to a small park and in a calm, beautiful neighbourhood. We provide free on-site parking if you come with cars. 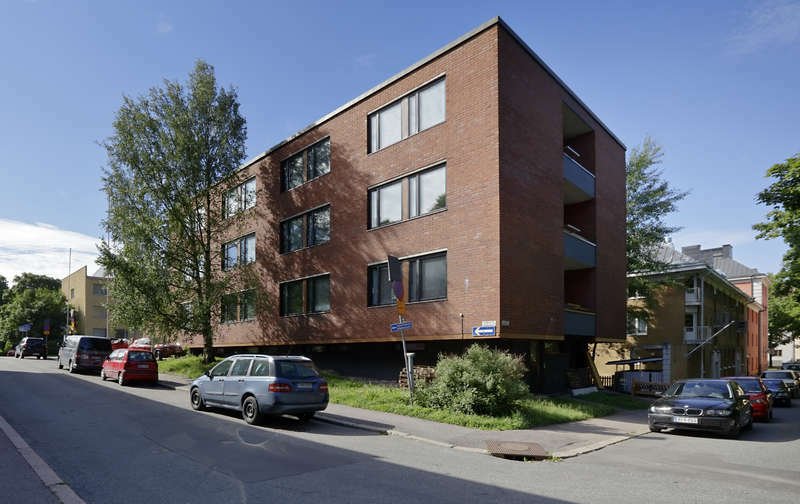 Kallio area where young locals enjoy their night life is only 1km away from our hostel. Grocery stores and restaurants, cafes are within walking distance. Please don’t hesitate to ask for suggestion from our receptions, each of us have our own favourites. We have smaller dorms compare to an average hostel. 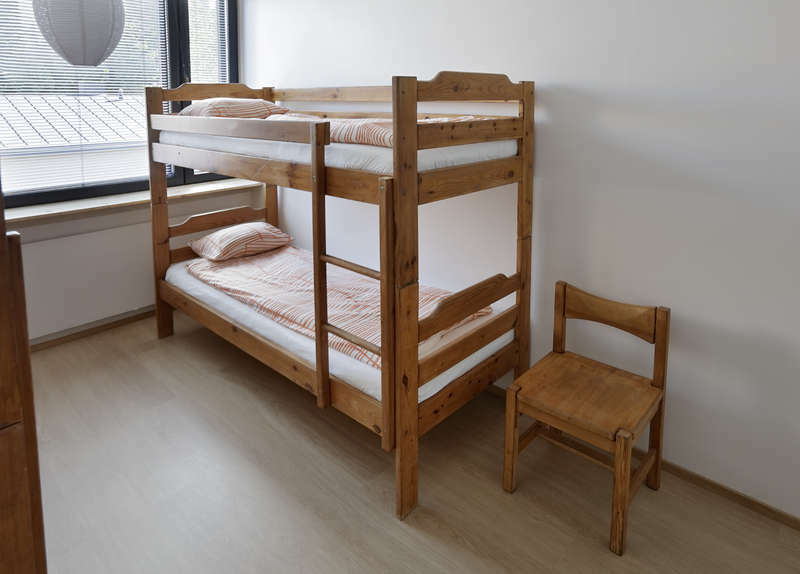 Our biggest room has 6 bed and smallest has only 2 beds. All the dorm rooms have high, open ceilings and large windows to let light in and provide views out on to the street or the garden. Your dorm bed are ready-made with a pillow, duvet, and fresh sheets. Wifi coverage extends throughout the hostel (including the dorms). If you arrived from the central railway station, there are many buses such as 64, 65, 66, 67,...also stop at Vallilan kirjasto. From West Terminal, you need to take tram 6T and stops at Hauhon Puisto.